Communicating clearly is a practical skill. Here’s help. | Your Work Is All I Talk About! 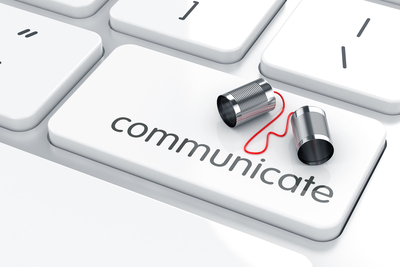 For all the communication technology we possess, why is it we still have difficulty getting our message across? What is the truth about your urgent deadline?